Are you a die hard Robert Downey Jr. fan? If so, this is for you! 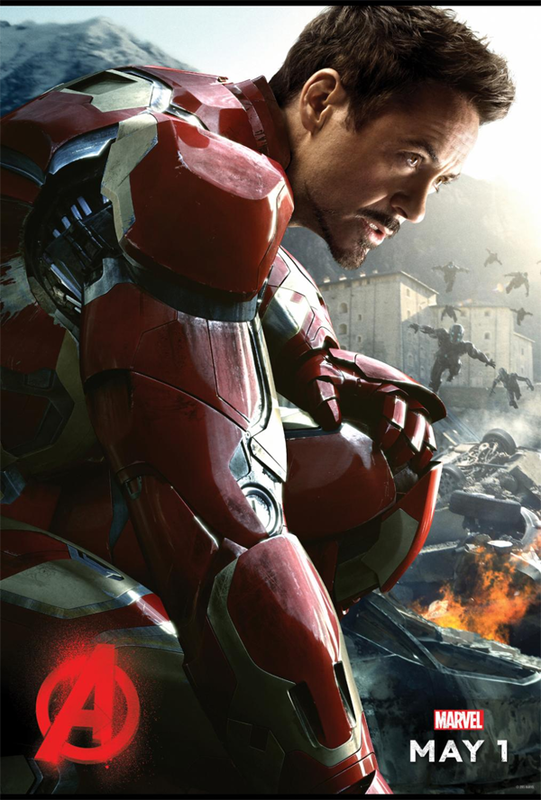 You could meet Robert Downy Jr. and hang out with him at the world premiere of Marvel’s Avengers: Age of Ultron. The best part is that it’s all to support a great cause, Julia’s House. Check out the video below and let Robert Downey Jr. invite you himself! Anyone can win the opportunity to be flown with a friend to Los Angeles to experience a day in the life of Tony Spark. Just head over to www.omaze.com/RDJ and donate just $10 to benefit Julia’s House, a children’s hospice center dedicated to helping improve the lives of children diagnosed with terminal illness. You could win a chance to live out your superhero dreams with RDJ in LA! You’ll kick things off with breakfast at the iconic Randy’s Donuts before launching into an action-packed day including a helicopter ride over the Hollywood sign, indoor skydiving, and a custom gown or tux fitting before meeting Robert Downey Jr. himself for an epic motorcade arrival at the World Premiere of Marvel’s Avengers: Age of Ultron. And yes…there will be caviar. Amazing! Marvel’s Avengers: Age of Ultron will hit theaters everywhere on May 1st! If you win, what friend would you take with you to this once-in-a-lifetime experience?